SHINEE TaeMin, 2nd Mini Album ‘WANT’ Releasing February 11! 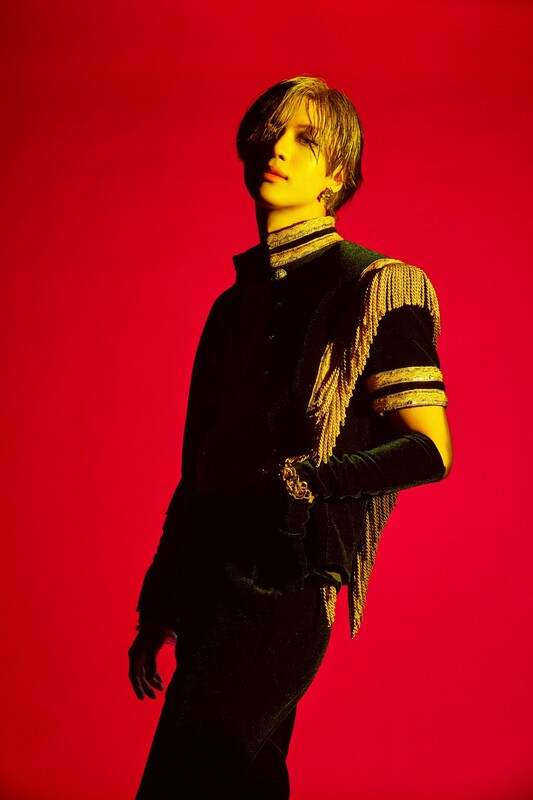 ‘K-POP Special Ace’ SHINEE TaeMin (SM Entertainment) is coming back with the new fatal attractive song ‘WANT’. Taemin’s second mini album ‘WANT’ will be released on February 11 at 6 pm on various music sites such as Melon, Flo, Genie, iTunes, Apple Music, Spotify, etc. which consists total of 7 tracks including the title song ‘WANT’, and an explosive response of global music fans is expected. Especially, Taemin received big love for the ‘move disease’ syndrome by presenting the unique sexiness performance through his 2nd full album ‘MOVE’ which released in October 2017, and it attracted the attention of music industry for the new song ‘WANT’ which will show off the upgraded charm and unique music to the world. In addition, Taemin is recognized with his excellent vocal and zero defect performance as solo and as a member of Shinee, and proved ‘progressive solo male singer’ himself by successive hits of the songs ‘Danger’, ‘Press Your Number’, ‘Move’, etc. So the expectation of the public regards to his music and performances in new music is getting bigger. On the other hand, TaeMin’s second mini album ‘WANT’ will be released on February 11.